The last two issues I went over the basic concepts of foreclosures, short-sales, and an overview of excluding the related income and what you give up in return. If you missed these articles they are re-published on my website at www.tlongcpa.com/blog. This issue I was intending to discuss the exclusion available to people losing their principal residence, but I am going to bump that to the next issue in order to cover one other fundamental concept – recourse and nonrecourse debt. Recourse debt means that you are personally liable for the debt and the lender has the right to pursue you for the full balance of what you owe if the home is not enough to satisfy the debt you owe. Nonrecourse debt means the lender has agreed, in event of default, to take the house as full settlement for the debt, and they cannot pursue you for the amount you are deficient. This effectively means there is no debt for them to cancel, which means you can have no taxable income from cancelled debt. Clearly, you hope your debt is nonrecourse! How do you know? Actually, if you have never refinanced your property, it is almost certainly nonrecourse. Hooray! This is due to the California anti-deficiency laws in California Code of Civil Procedures Section 580(b) which essentially makes it illegal for lenders to pursue borrowers for a deficiency on original purchase loans. Unfortunately these same provisions do not apply if you refinanced, and you will almost always find those loans to be recourse. Un-hooray. Even with a recourse loan, it is rare to hear of lenders pursuing the deficiency because they do not find it particularly cost effective (think legal fees) or good press to sue someone who just lost a home and has a family to support with no job. It is often simpler for the lender to cancel the debt, take a loss, and write-it off as a bad debt on their tax returns. There are two tax documents you may receive in the process of losing a property through foreclosure or short-sale. A 1099-A is a tax notification that you have given up or “A”bandoned the property. The other document is a 1099-C which should be issued if the lender “C”ancels a recourse debt. Both of these include the lender’s idea of its fair market value and if you are personally liable. Both are notoriously incorrect assuming you receive them at all. The 1099-C also includes the amount of debt you owed when cancelled. A savvy tax professional will recognize these issues can affect your taxes and will help you take appropriate action. If you have a foreclosure or short-sale looming, get help early. 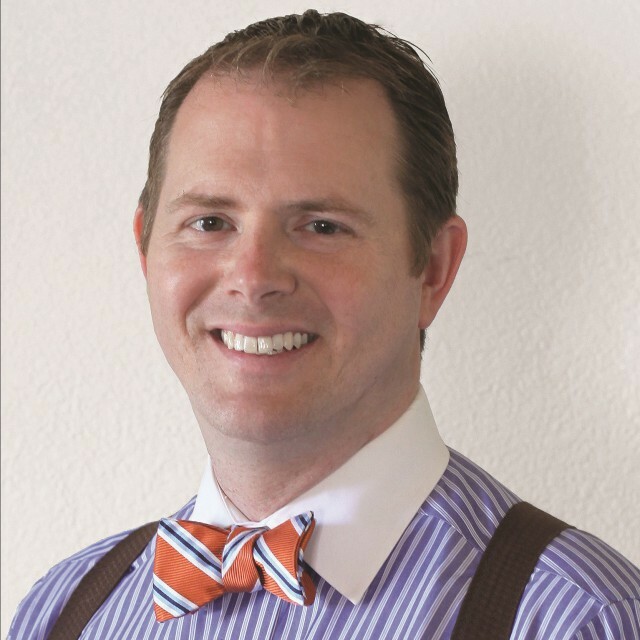 Travis H. Long, CPA is located at 706-B Forest Avenue, Pacific Grove, CA, 93950. He can be reached at 831-333-1041. In the last issue I went over the basic concepts of foreclosures and short-sales and explained that your debt forgiven in these transactions is considered taxable income. It is difficult to face a tax bill in congruence with losing a property so Congress provided some options to possibly exclude the cancelled debt from your taxable income. Section 108 of the Internal Revenue Code will likely be your hero. This code section and its related code sections and regulations are not for the faint of heart as I have witnessed by the glazed eyes of a sea of tax professionals trying to grasp the nuances in the rules, as well as phone calls I have received from other CPAs and attorneys. Based on my experience with over 80 of these transactions, if you distill the mess of complex code down to its core, you will find after the dust settles and the house is gone, if you truly have nothing left, you will typically get off the tax hook. For everyone else, to the extent you have a positive net worth or future tax benefits, these code sections swallow your benefits or act as a deferral of tax to a later date – do not be misled, however, this is still a great stamp in your passport (summer cliché). To receive these benefits, however, you have to apply the code and file the forms and additional statements correctly with an original, timely filed return. If you foresee the future chance of losing a property, consult early to strategize how to best “lose the property” – it may save you a lot of money. Section 108 covers all discharges of debt, but I will focus on it from the perspective of debts discharged due to the loss of a home or rental property. The circumstances that may qualify you to exclude the debt or part of the debt from income are: bankruptcy, insolvency (you have more liabilities than assets), qualified farm indebtedness, qualified real property business indebtedness (typically rental property debt falls here), and qualified principal residence indebtedness (debt on your main home usually qualifies here). You see the word qualified in a number of these exclusions because not all debt is eligible. The escape hatch may get smaller, for instance, if you lived off the equity of your home and did not reinvest refinance proceeds back into improving it. Once it is determined how much debt can be excluded from income (which can come from a combination of exclusions), we then apply tax attribute reduction rules – on the chopping block include items that could have saved you tax in the future: net operating losses, general business credits, minimum tax credits, capital loss carryovers, tax basis in your other assets (most people have at least some of this), passive activity loss and credit carryovers, and foreign tax credit carryovers. The order, timing, and calculation of these rules are different depending on which of the previously mentioned exclusions you are using. Next issue, I will focus on the principal residence exclusion.